Keen to be amazed by some man-made creations? Want to be inspired to pursue new construction projects? Whether you work in construction or you simply have an interest in the industry, we’ve sought out the world’s most famous buildings and uncovered the hidden stories behind their construction, from the Taj Mahal to the Empire State Building. The largest mosque in the country, and visited by 41,00 people during Eid, the Sheikh Zayed Grand Mosque is a visual phenomenon. It was constructed between 1996 and 2007 in two different phases. Three thousand workers and 38 sub-contracting companies and its materials include marble, gold, semi-precious stones, crystals and ceramics. It also has eighty-two domes, over one thousand columns and gold gilded chandeliers. Its handmade carpet is the largest in the world, having taken one thousand two hundred women two years to complete. 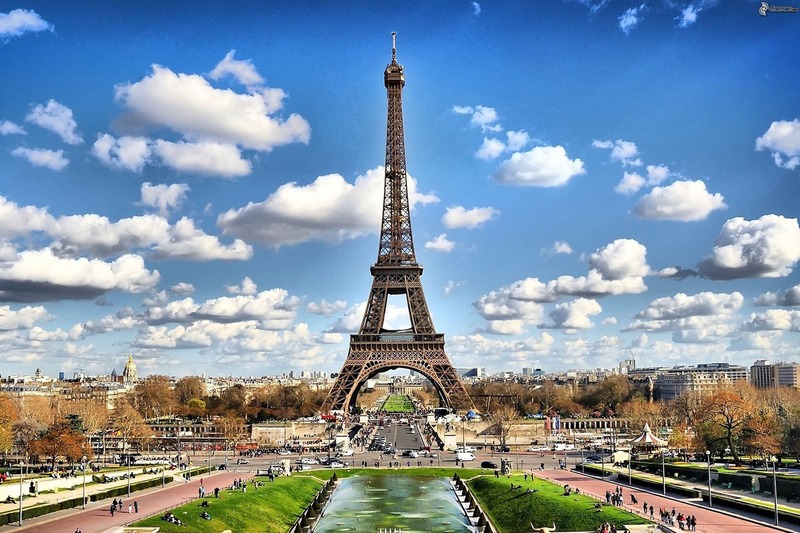 Erected in 1889, and weighing over 10,000 tonnes, the Eiffel Tower is no doubt an iconic piece of architecture. What most people don’t know is that the tower holds a secret apartment, built into the structure by designer Gustave Eiffel. The flat lies on the third level of the tower, its interiors clad in wood and oil paintings. It was an in demand location by the Parisian elite in the 19th century but no one was allowed to stay there but Gustave. Built between 1631 and 1648 by Mughal Emperor Shah Jahan in memory of his wife Mumtaz Mahal, the construction of the Taj Mahal was a huge project. 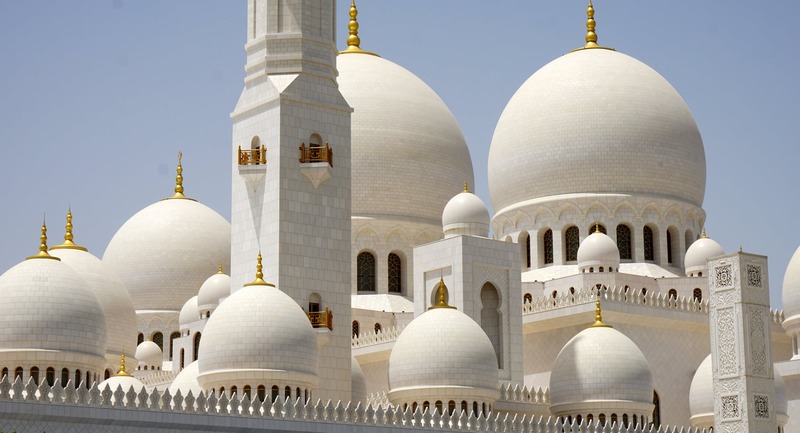 Utilizing masons, stone cutters, painters, carvers and dome builders, it sourced workers from all over the empire including from central Asia and Iran. The building is perfectly symmetrical and a fine example of Indo-Islamic architecture. 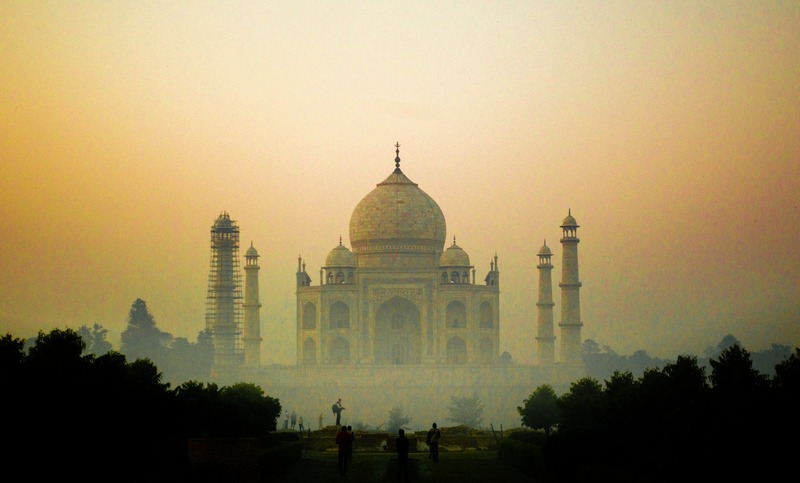 What most people don’t know is that the tombs that lay inside the Taj Mahal are in fact cenotaphs, with the real remains of Shah Jahan and Mumtaz Mahal under the building at garden level and off limits to the public. 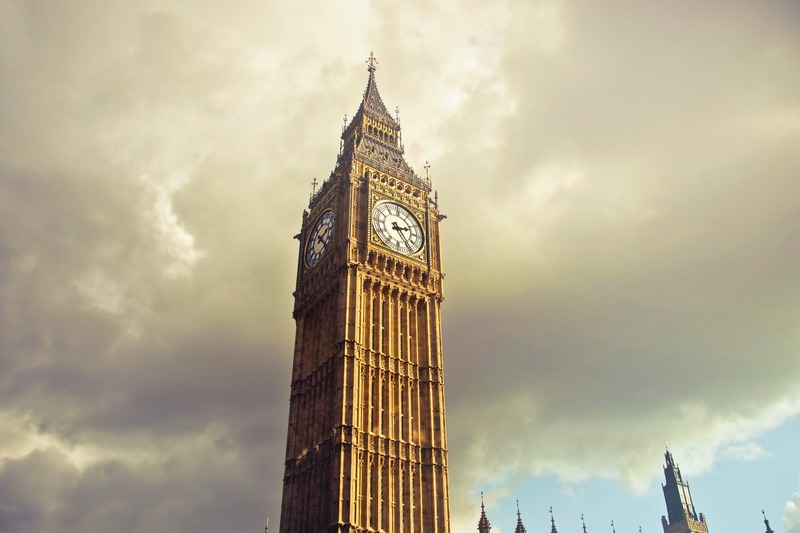 Another of the world’s most recognizable landmarks, the Elizabeth Tower, known as Big Ben, is a bell tower with a famous clock face. Construction began in 1843 and finished in 1859. The tower was built by materials being transported by river and lifted up to the masons and bricklayers. There was no official opening ceremony for the tower since its construction took five years longer to build than originally thought. 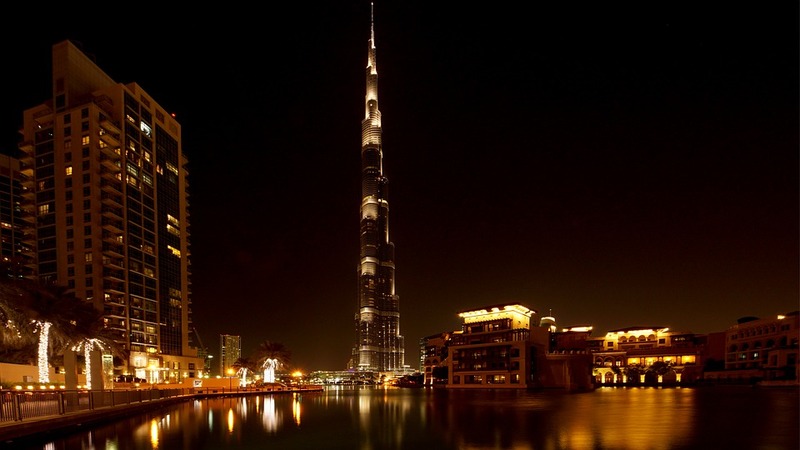 With construction beginning in 2004 and finishing in 2009 and having taken twenty-two million man hours and 110,000 tonnes of concrete, the Burj Khalifa has forged a reputation as the tallest man made structure in the world. At 2,717 feet tall it has the highest outdoor observation desk in the world. As well as containing swimming pools, spas, the Armani hotel and corporate suites, its home to the world’s highest library at level 123. 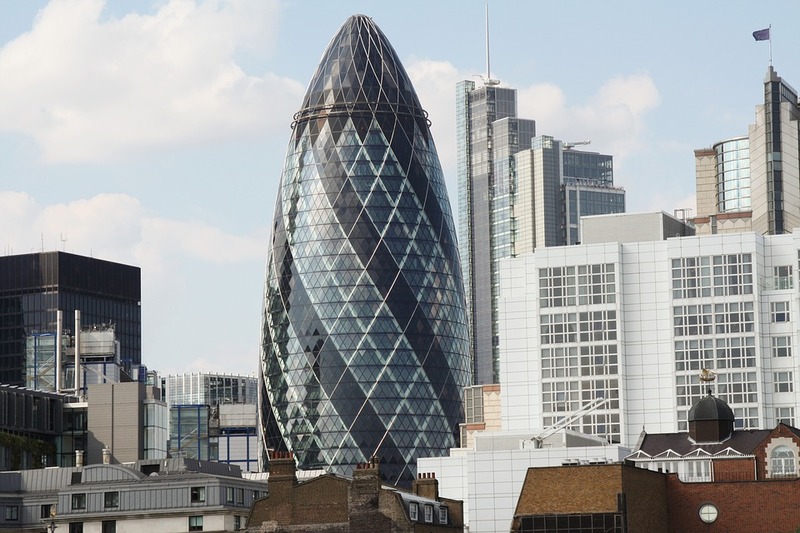 An iconic London structure, The Gherkin is a dazzling elongated dome clad in 7,500 panes of glass. What many people don’t know is that despite its rounded shape, there’s only one pane of glass in the structure that is curved, at the top of the dome. What’s your favourite structure in the world? Does it have a unique construction story? Share it with us on Facebook, Twitter and LinkedIn. If you work in construction, we have heaps of excellent permanent and temporary roles available, check out our current vacancies, email nicky@primoassociates.com or give us a call on 0141 212 5130.